Michelle Knight spent nearly 11 years inside a house of horror where she was chained, tortured, raped and beaten. Despite the nightmarish conditions she endured, she wants everyone to know one thing – she’s a survivor. 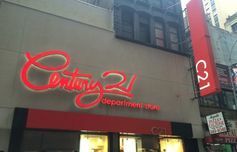 It has been a year since Knight, along with two other women – Amanda Berry, 28, and Gina DeJesus, 24 – escaped from their captor Ariel Castro on May 6, 2013. Since then, the women have gone their separate ways while they heal and get reacquainted with the lives they once led. 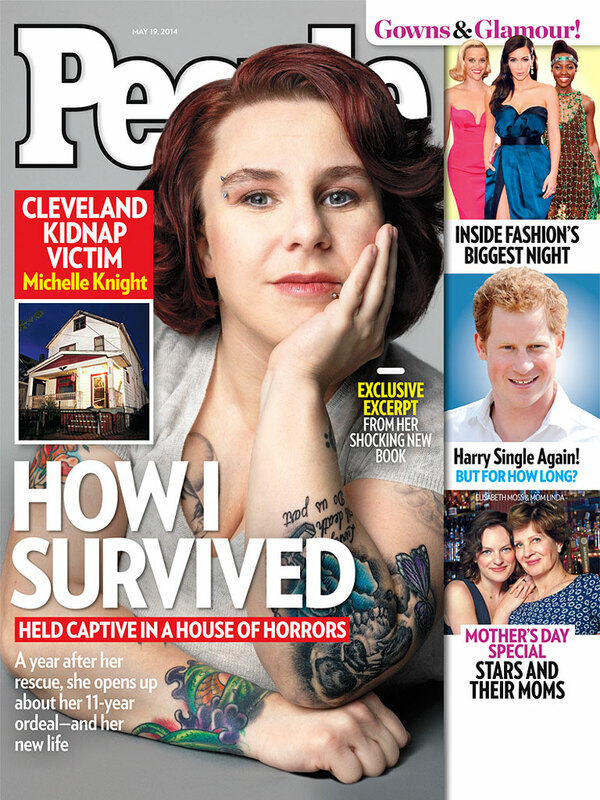 “New ‘People’ Cover: Inside Cleveland Kidnap Victim Michelle Knight’s Horror”, 5 out of 5 based on 1 ratings.